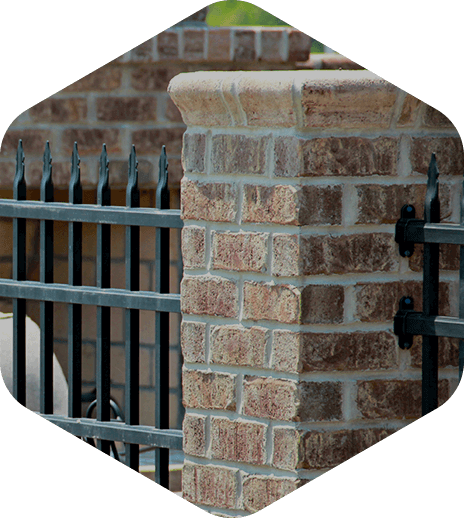 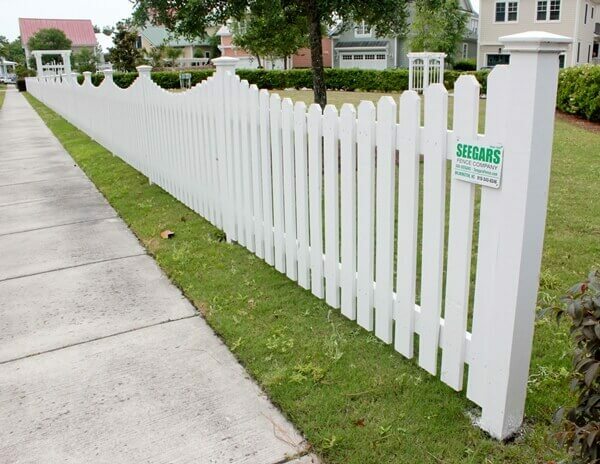 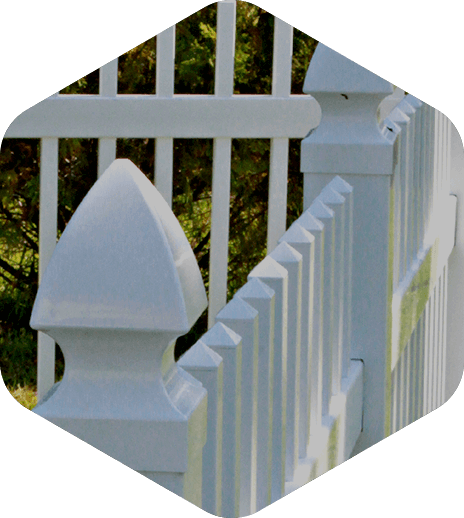 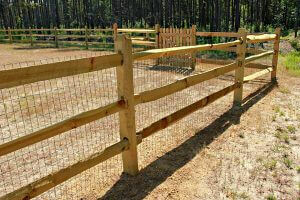 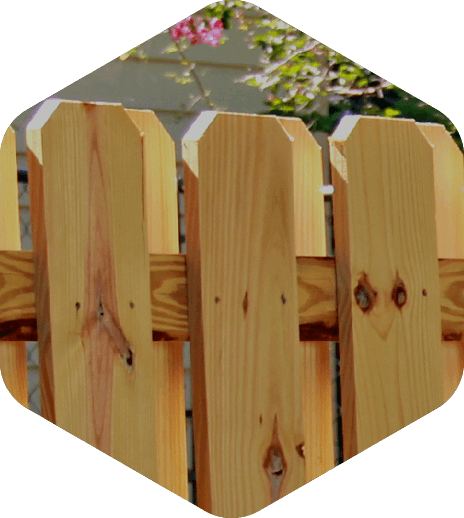 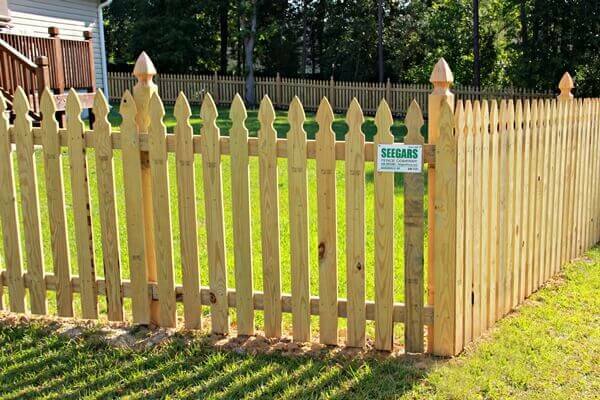 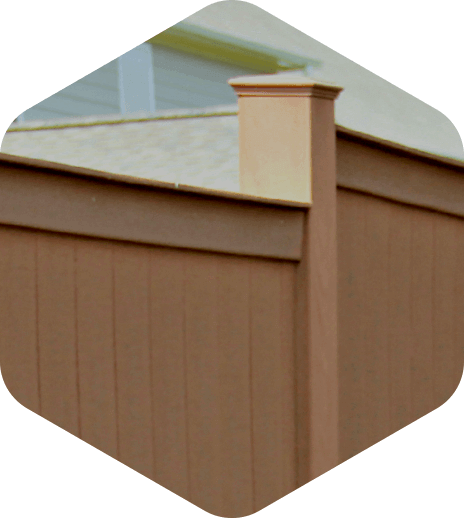 At Seegars Fence Company, we are truly proud of our history. 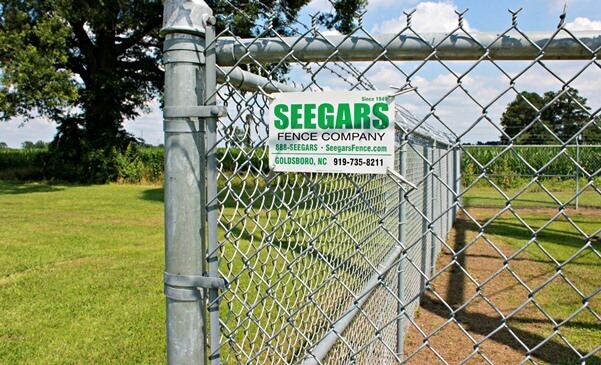 Seegars has been a mainstay in the Goldsboro, NC community for more than 65 years. 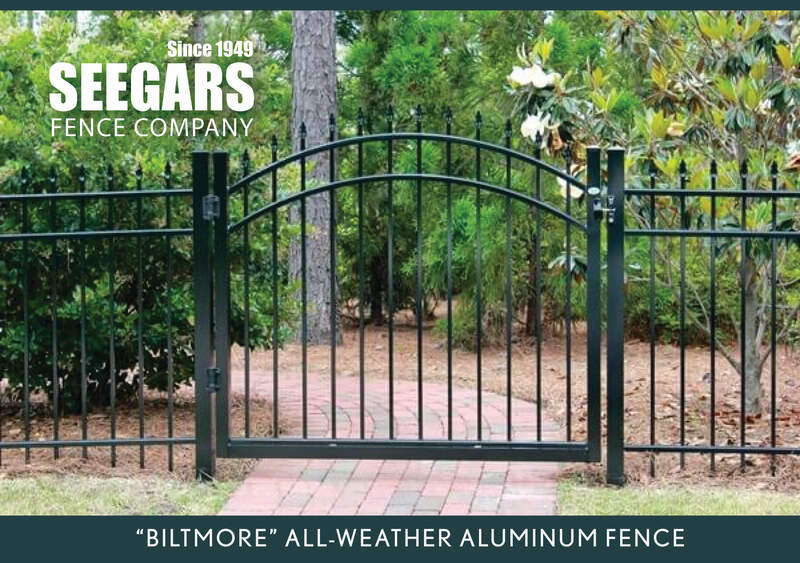 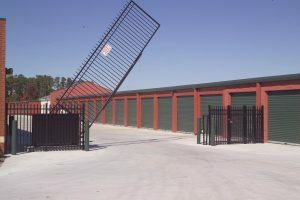 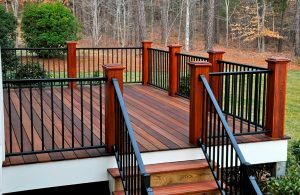 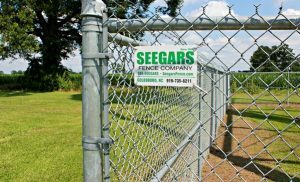 The company first began as a hardware business when it was founded by Neal Seegars in 1949, but settled its focus on fencing and fencing installations in the late 60s. 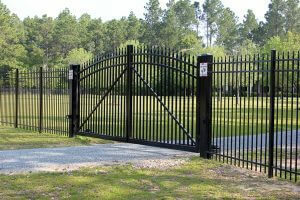 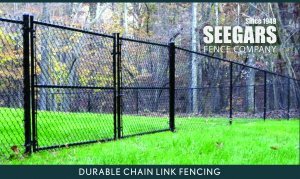 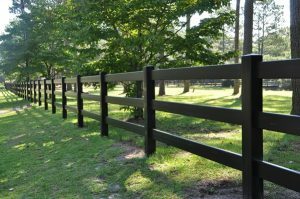 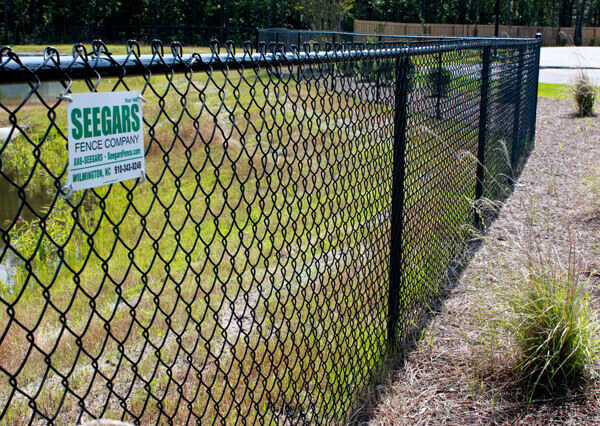 Today, our Wayne County fencing location is one of just 17 total offices serving customers throughout the region in NC, SC, and VA. And because of our dedication to customer service, value, and quality of the products, Seegars ® Fence Company has truly become a fencing industry leader in the Southeast. 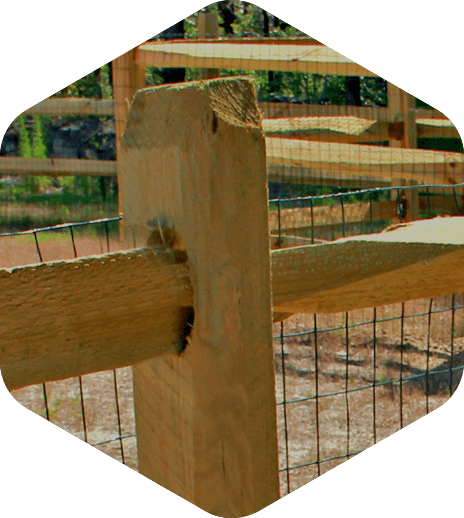 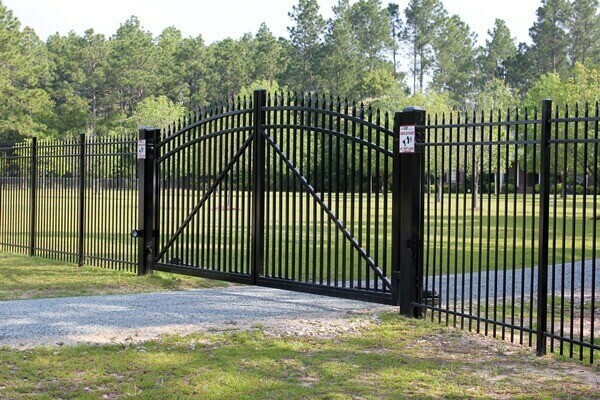 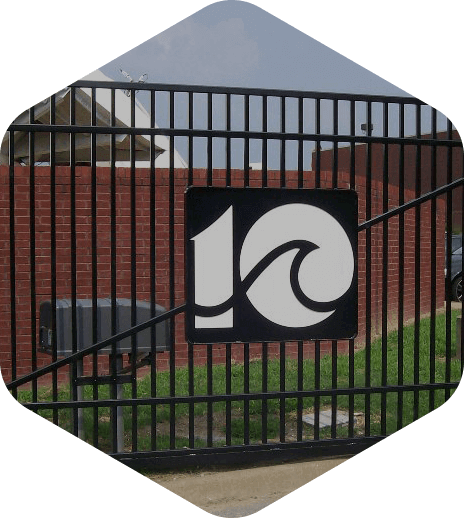 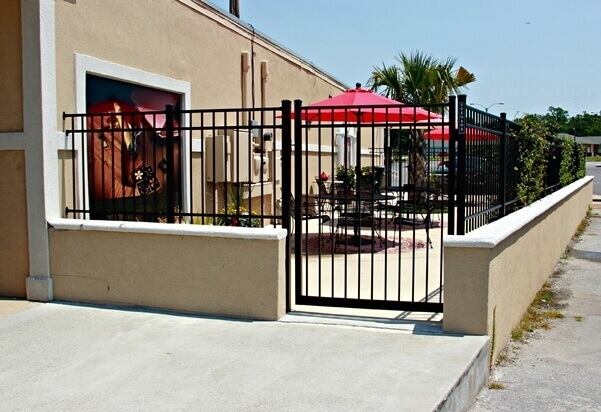 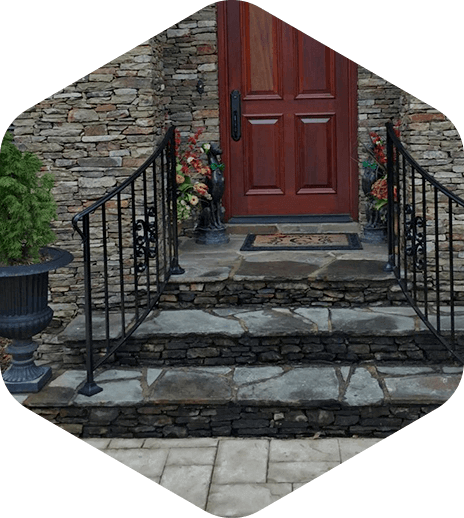 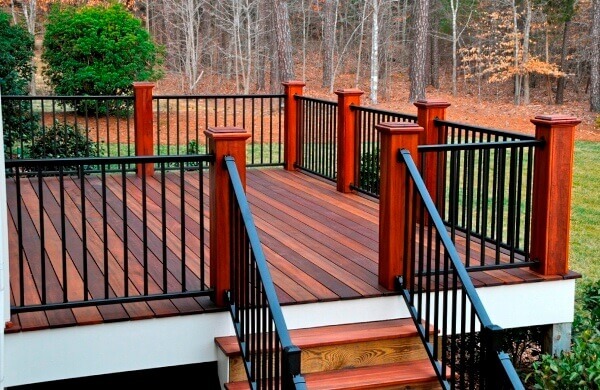 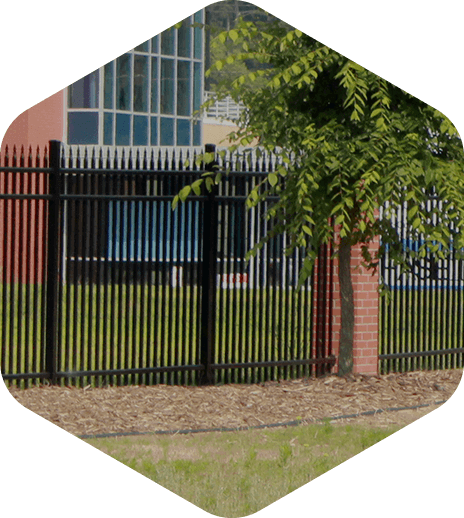 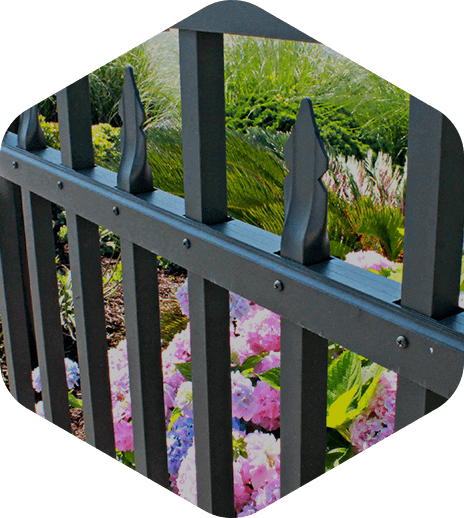 Interested in… custom fencing from our State-of-the-Art Fabrication Shop? 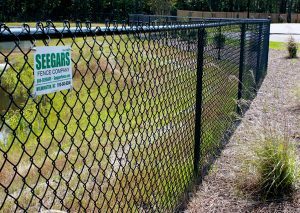 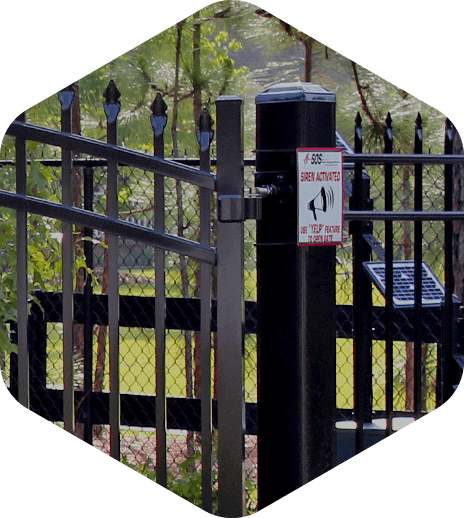 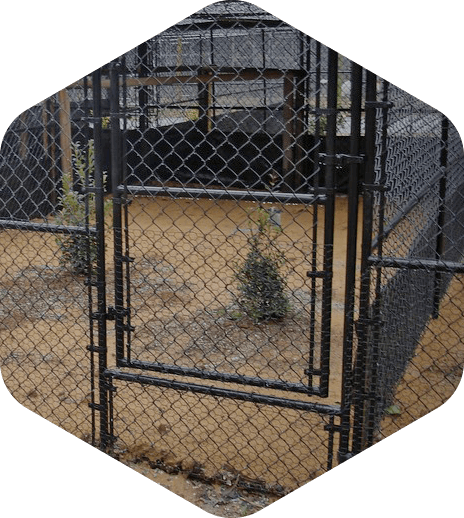 Installing chain link fencing around your government property? 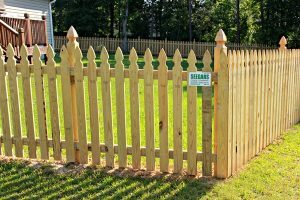 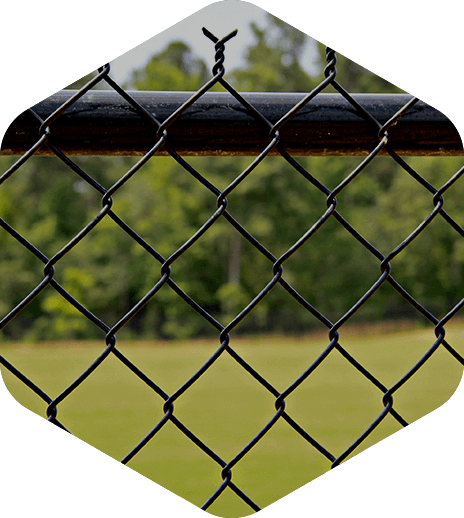 Whether you’re a homeowner, business owner, government official, contractor or anything in between, our Goldsboro, NC fencing experts are here to serve you.